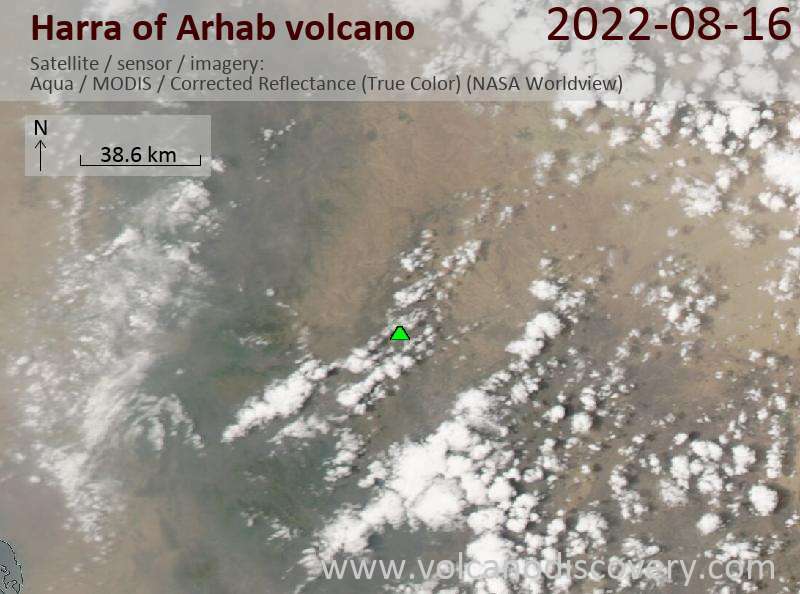 The Harra of Arhab volcanic field (also known as the Sana'a or the Sana'a-Amran volcanic field) forms a 100-250-m-thick basaltic plateau capped by a few small stratovolcanoes and about 60 scoria cones, 2 of which have erupted in historical time. 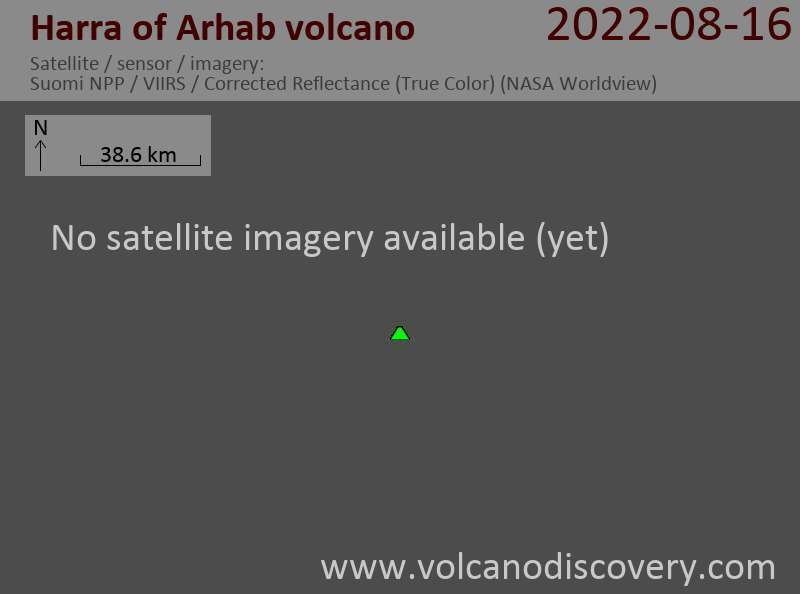 Cones in the volcanic field are commonly aligned along a north-NW trend. The composition of the lavas as dominantly basaltic-to-hawaiitic.